Konnov & Sozanovsky has announced the strengthening of its Intellectual Property Practice through the accession of ARTEX UKRAINE, an intellectual property services firm. ARTEX UKRAINE successfully operates in Ukraine since 2011. The firm possesses a large clientele, and its team is experienced in providing the Ukrainian and international clients with the services in the area of intellectual property rights protection. ARTEX UKRAINE team formed the core of the IP practice of Konnov & Sozanovsky. 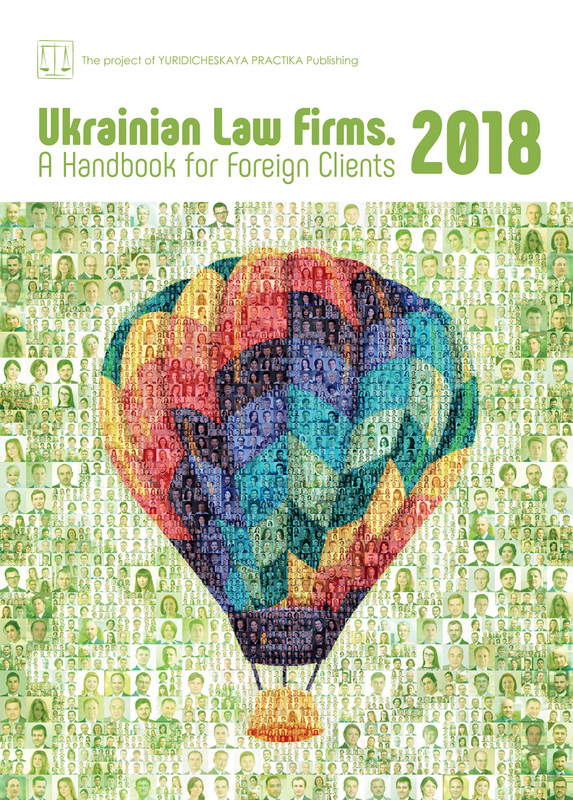 Such joining forces will allow Konnov & Sozanovsky to strengthen its IP practice, diversify services as well as to provide a competitive edge in the Ukrainian market of legal services. 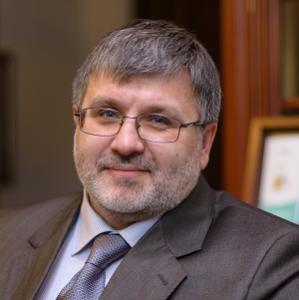 Alexander Molotai, previously managing partner of ARTEX UKRAINE, became Head of IP practice. Alexander has over fifteen years of practice in various aspects of intellectual property and unfair competition law. Alexander’s experience embraces a range of issues related to intellectual property subject matter, such as drawing up and deploying of IP protection strategies for various types of businesses, structuring of transactions that involve IP assets (transfer and licensing of technology and goodwill), suppression of unfair business practices and IP litigation.